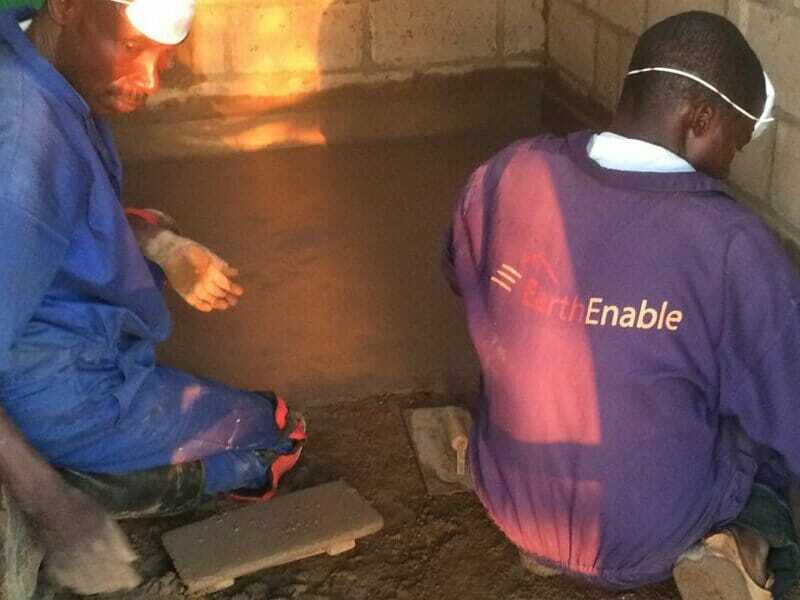 EarthEnable installs healthy earthen flooring to directly replace dirt floors which can cause significant health problems including childhood asthma, diarrhea, malnutrition and parasitic infections. 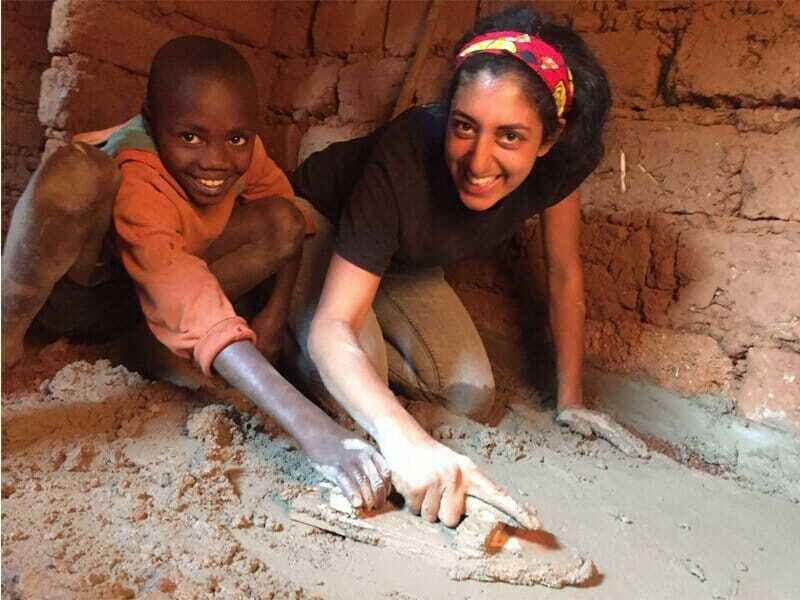 More than 1.8 million people are killed by diarrhea alone each year. 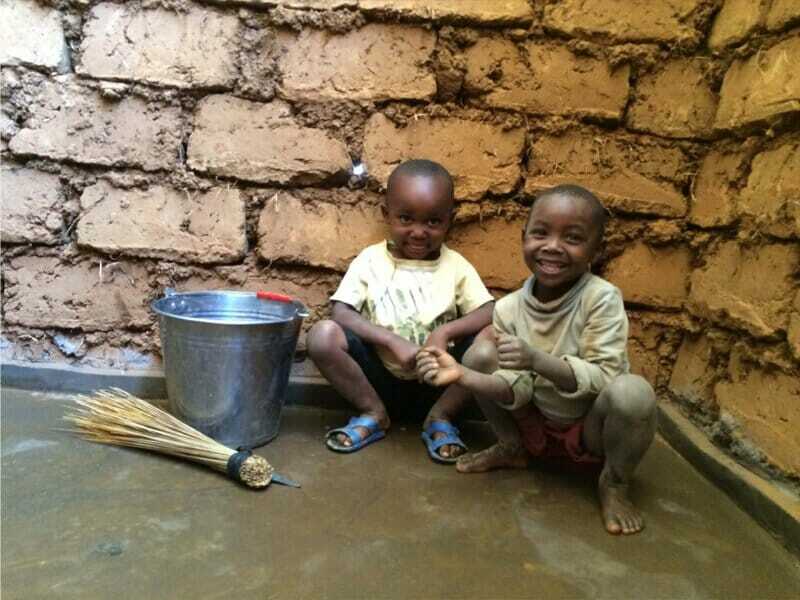 These health risks have been drastically reduced when a home environment does not have a dirt floor. 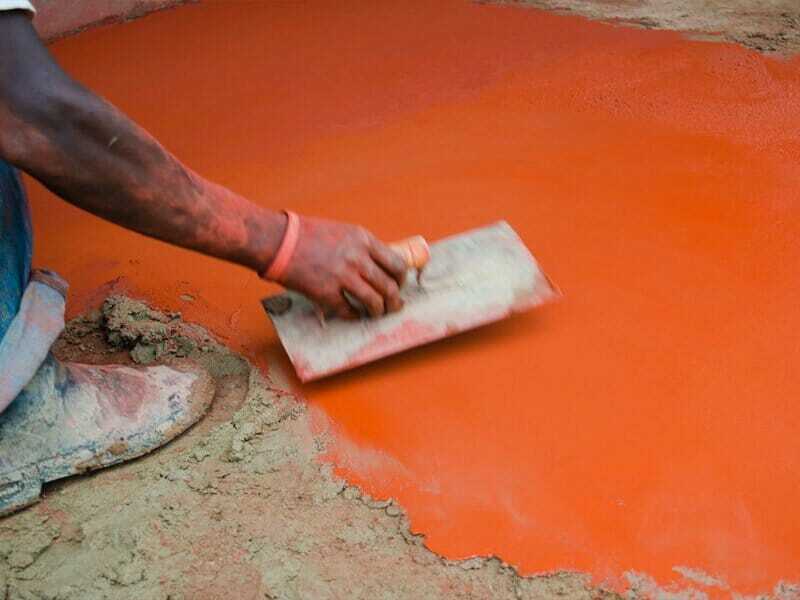 A healthy EarthEnable floor is 75% cheaper than a concrete floor, meaning it provides all of the benefits of a concrete floor at just a fraction of the price. 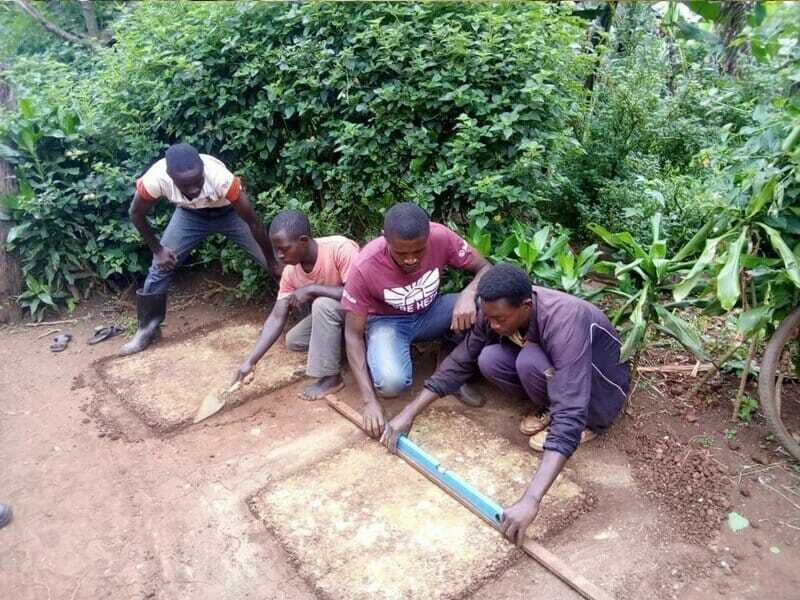 EarthEnable currently serves customers in five districts of Rwanda and one district of Uganda.